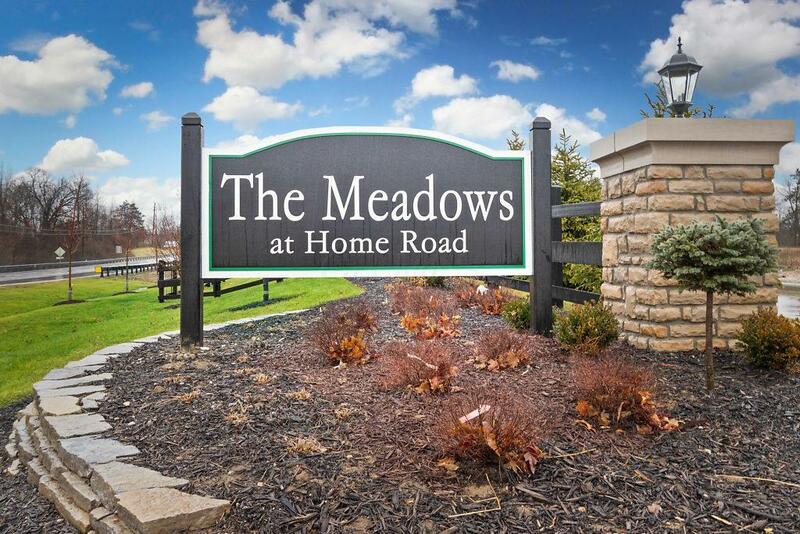 Spectacular new maintenance free patio homes at the Meadows at Home Road by Midland Communities. 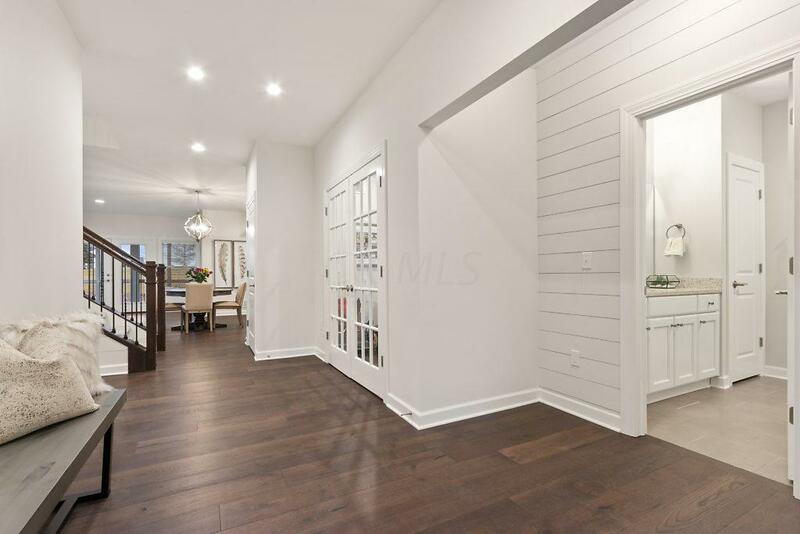 True custom built homes with standard features including granite/quartz in kitchen & baths, under-cabinet lighting, hardwood floors, great cabinet choices, smooth ceilings, can lights, all stainless steel appliances, custom closets & more! 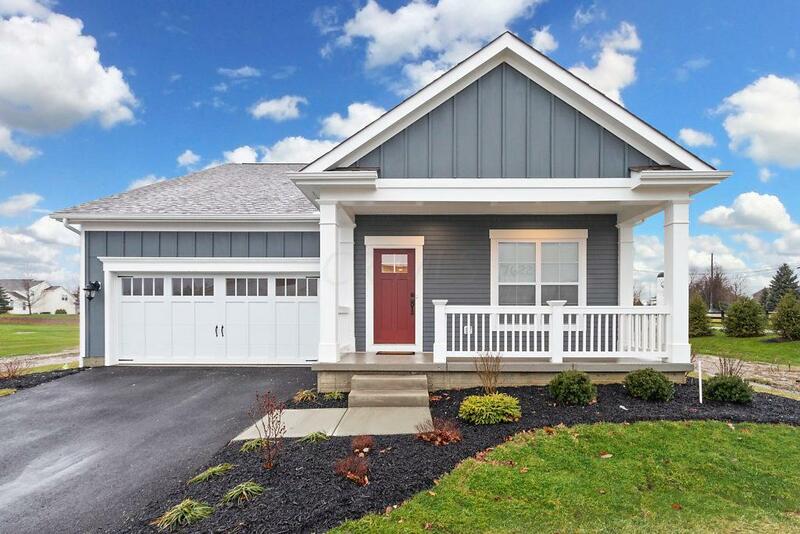 Three floor plans are offered and several walk-out lots available as well. 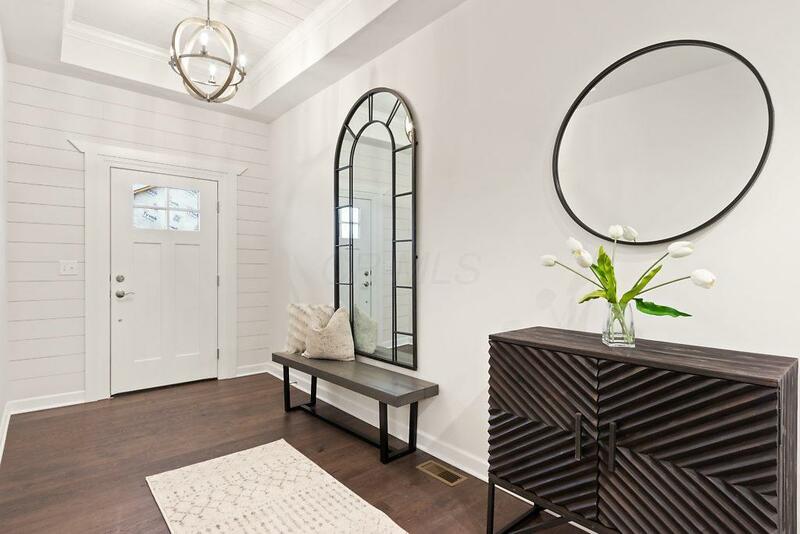 This home is the model and we encourage you to check it out and see the quality!